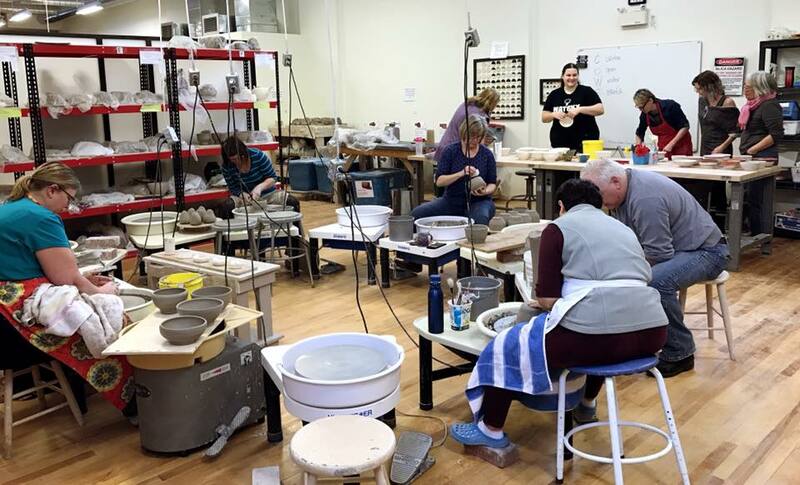 Empty Bowls is an annual fundraiser put on by the members of the London Potters Guild to help fight hunger. 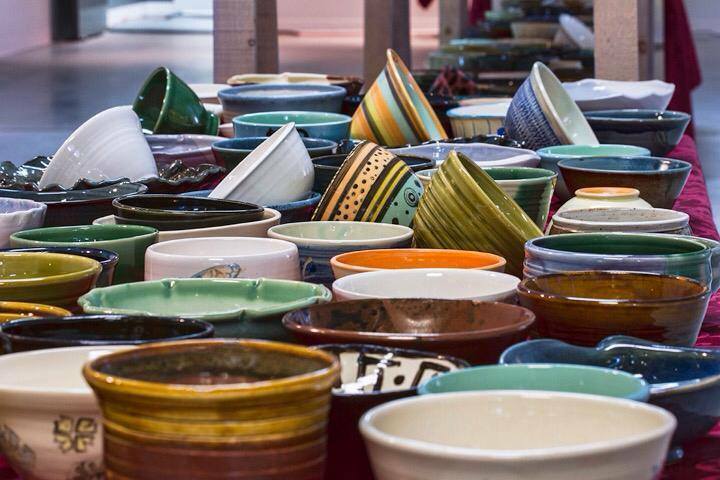 ​ The aim of Empty Bowls is to help to relieve hunger. Potters make bowls, chefs make soups, and guests receive a "poverty meal" of soup and bread, in a handmade bowl of their choice to take home. 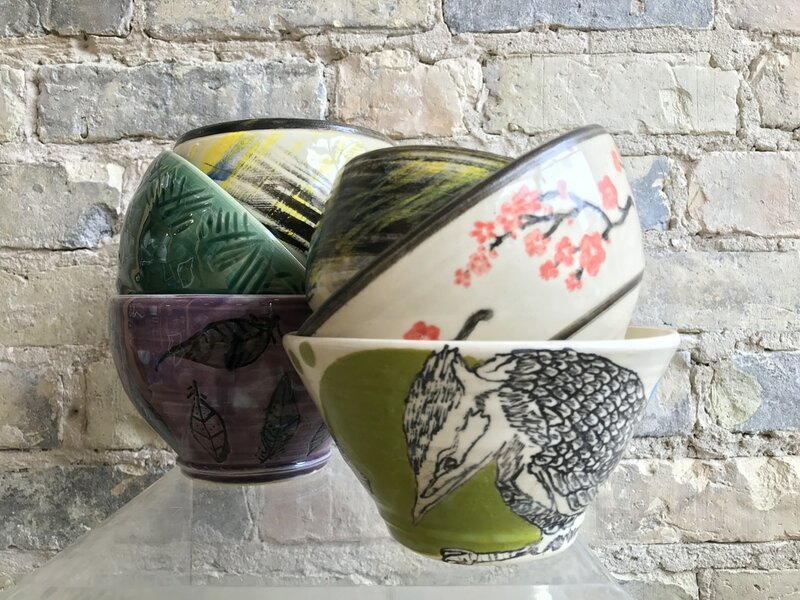 This is to serve as a reminder of all the empty bowls in the world. 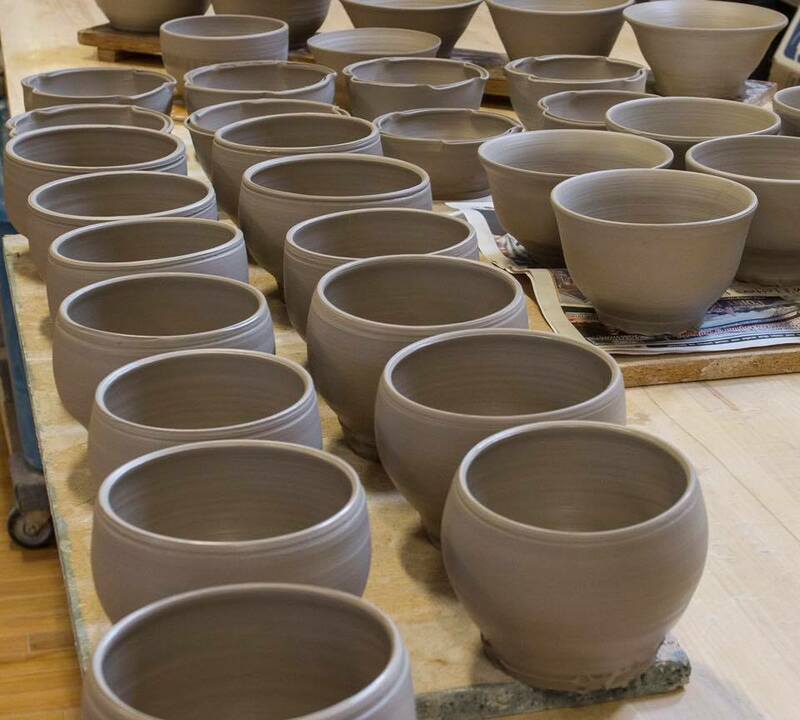 Guests of the event choose a hand-made bowl, choose a soup and dine with their friends, family and colleagues for lunch or dinner on the First Friday of March each year. 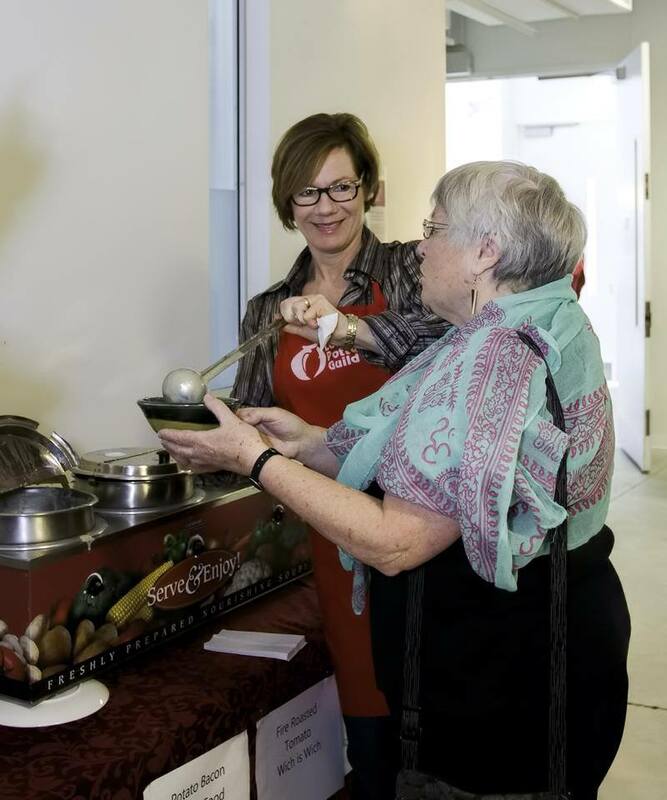 Each year the Empty Bowls committee takes in applications from organizations that not only have food programs, but who also provide nutritional education, and are working towards food security for the future of those in need.